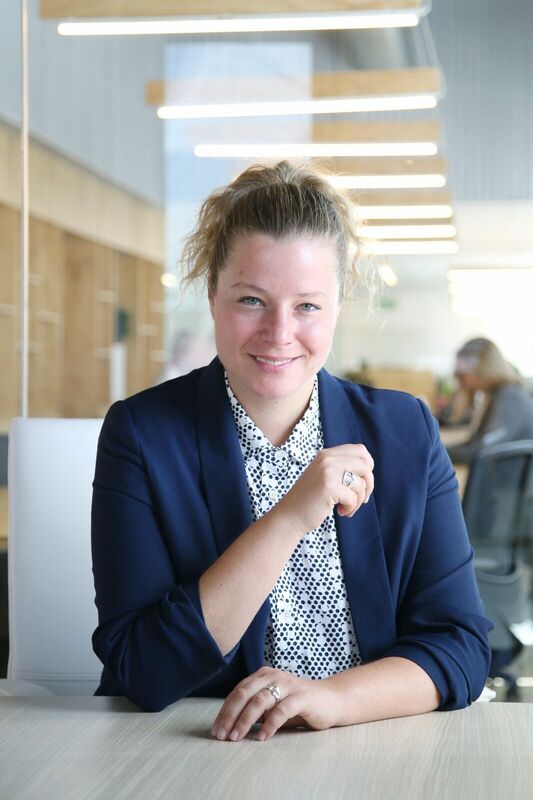 Mission drift is a topic that comes up often when speaking to social entrepreneurs – when your goal is to be financially self-sustaining and even profitable but your mission is one of impact these forces can sometimes come into conflict. Even though I firmly believe that impact and profit are not mutually exclusive and there is no shortage of successful social enterprises that carry this out well and indeed use one to boost the other, experience has taught me that many of us struggle with this balance – often resulting in choosing one over the other. When profit is chosen, mission drift often occurs, and when impact is chosen, we sometimes slip back into NGO territory and the enterprise eventually fails due to lack of sustainability. Of course, sometimes this is necessary in the short term but the long-term view needs to be kept in mind at all times. There is another element to consider here as well, however. That of innovation. 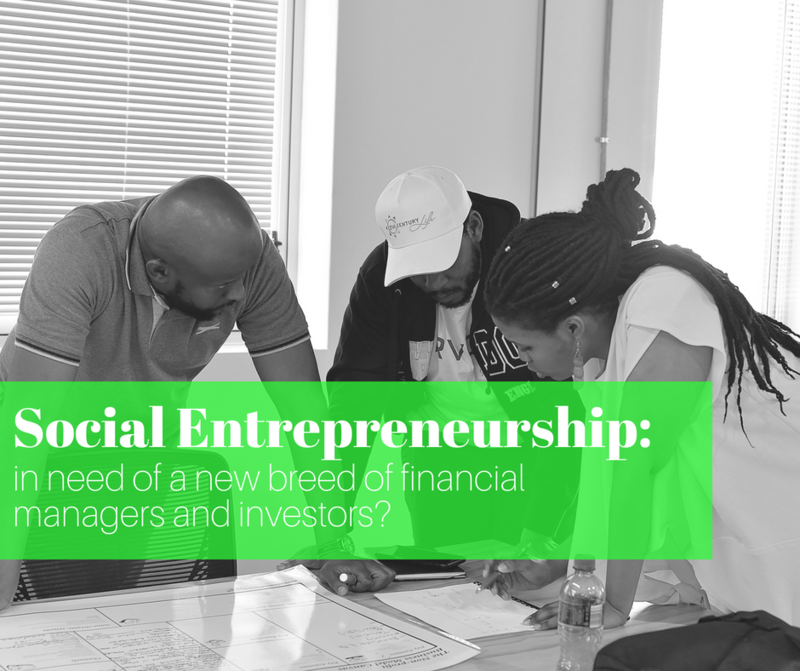 Because social entrepreneurs are often innovators and disruptors, this means that inherently they are playing in high-risk spaces from a financial investment perspective and entering into waters unknown. This means that coming up with good financial strategy and planning can often be more difficult, as a lot more assumptions have to be made. More conventional businesses and business models have the luxury of studying business cases and financials of models more similar to their own thus being better able to manage risk upfront and resulting often (but not always!) in more accurate projections. Recently, I had the pleasure of sitting in on a class on financial management for a group of social entrepreneurs. Although the lecturer was excellent – being highly educated, intelligent, and experienced – he showed a lot of the bias that we often see in those coming from a conventional financial background: one that is highly risk averse and where recommendations for minimising that risk could result in both mission drift and a lower level of innovation. This approach is also one maximising shareholder value and is often short-term in focus as well as fails to consider more globalised wealth generation. Also, while a lot of financial planning that was being recommended is certainly useful from a strategy and planning perspective, from a capacity perspective some shortcuts and back of the pocket calculations are often more useful to already over-worked social entrepreneurs, among whom burnout is a prevalent and very real concern. What we need is a new breed of financial managers and investors who understand innovation and the desire for more impact and who understand that some of the traditional financial management methodologies that have been used in the last few decades are not, in fact, the most effective given future trends. After all, some smart people with beautiful financial models are what led us into the financial crisis of 2008. Even as we innovate in business models and ways of working, so too must the world of finance come along for the ride and be open to new ways of doing things with new KPIs and measures of success. Doing so will make it easier for social entrepreneurs to balance mission with sustainability, in the long run, making a better and more prosperous world for all.